Bought By Blood Ministries is the parent organization of three ministries. Those ministries all strive for the same goal, using various different techniques. For more information about our ministries, please feel free to click the logos and visit their respective pages! Bought By Blood is also celebrating 10 years of ministry this year! Founded in 1998 by Pastor Jayson Nadolny, a teenager with a calling and a desire to serve, we have gone through countless changes all with the goal of providing the lost and hurting a way to be set free through the power of Jesus Christ! In searching through the links on this site, you will find that Bought By Blood Ministries is not an online ordination mill or a document mill. While we do provide ordination for some members, the requirements are set and all licenses and ordinations are approved by a governing board. Our three major ministries involve education, radio broadcasting and Christian publication. 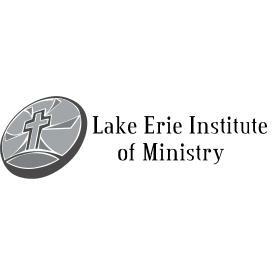 In the educational field, we offer the Lake Erie Institute of Ministry, which is designed to provide students with training and experience in various ministry fields. These courses are offered as a self-paced program and are either free or extremely low in costs. 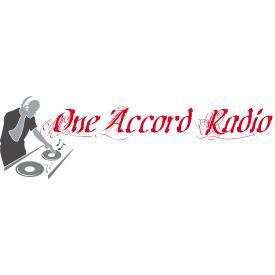 Our Radio Broadcast ministry is OneAccord Radio, designed to provide all genres of Christian Music for the purpose of unifying the Body of Jesus Christ. 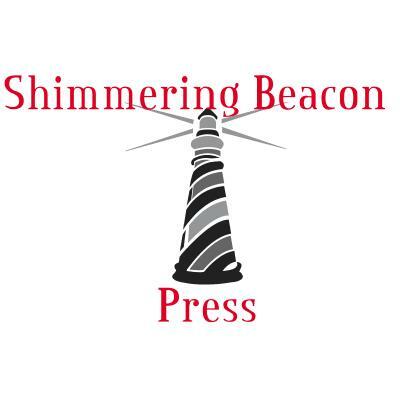 Finally, The Shimmering Beacon Press provides editorial, formatting and publishing services to Christian Authors and Pastors. These services are provided at a very low cost and most packages include a free copy of your book! For more information on any of these, click the logos at the bottom of the page. Pastor Jayson Nadolny is an ordained minister with the Wings of Faith Fellowship in Orlando, Florida.